886th M.T. 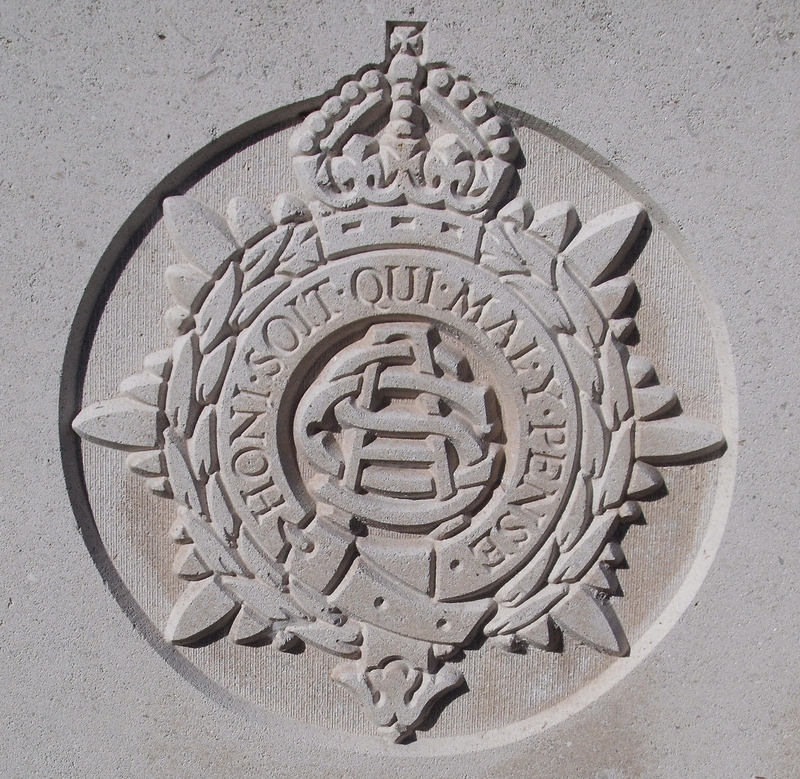 Coy, Army Service Corps which was attached to 'H' Siege Park, Royal Garrison Artillery, VIII Corps, B.E.F. Arthur Hemming was born in London in 1894 (his middle name is recorded in civil registration and army records as “Hiley”). In 1901 he was living with his widowed mother Amy Hemming and his older sister Florence in Upper Welland. By 1911 he was lodging with the Bullock family at 12 Mile House, Little Malvern, assisting the head of the household, Allen Bullock, in his duties as roadman. During the Great War Arthur served with 886 M.T. Coy, which was attached to ‘H’ Siege Park. This unit, from July 1918, was responsible for transporting ammunition for the heavy siege batteries of VIII Corps.